There are halls of fame for almost everything. The Rock & Roll Hall of Fame, the Football Hall of Fame, the Boxing Hall of Fame … they even have a Little League Hall of Fame. Sure, we have Vent Haven Museum. But that is a museum, not a hall of fame. Before his death, Clinton Detweiler had put out collections of Hall Of Fame Coins. They are wonderful collectibles and can be hard to get now. 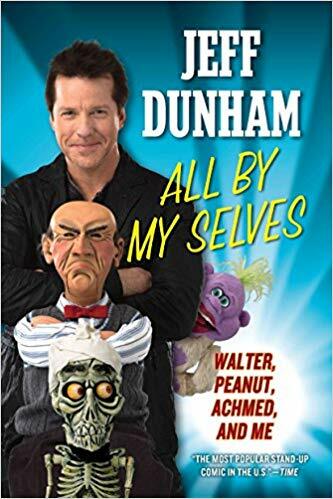 Since Maher started to lead the way, I decided to continue the tradition by creating the online Ventriloquist Hall Of Fame. 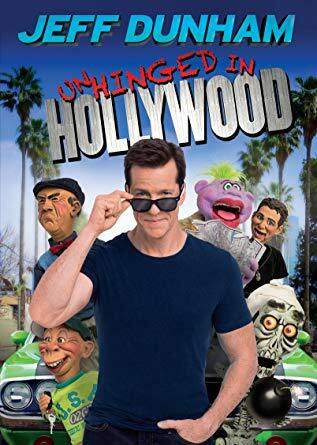 And it will be hosted right here – at the home of the International Ventriloquist Society. The first ten inductees have been posted. I chose people not only for fame in our community, but who have genuinely influenced the art. People who have made a difference. Each inductee has a fairly in depth biography. There are pictures, and when possible, a video slider which will allow people to view many of their videos right here in the Hall Of Fame. I invite you to check it out. Click on the plaques of each honoree to learn more about them. 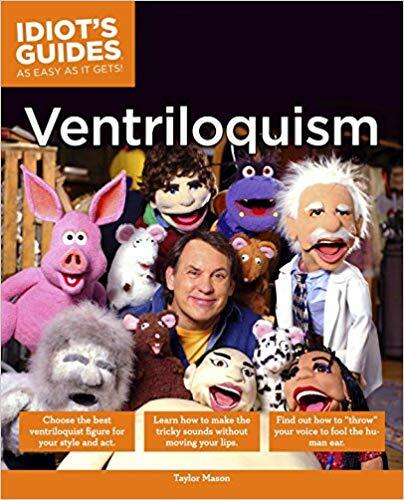 I want the Ventriloquist Hall Of Fame to be educational and help people learn about the past (and present) of our art. My hope is this will grow and bring more people to our site. With the goal of promoting our art form in a positive light. 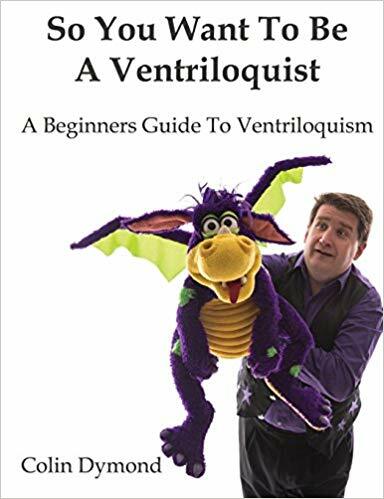 Ventriloquists are not the weird people playing with dolls that much of the media has portrayed us. Our community consists of many dedicated individuals who practice long hours and work hard to entertain audiences. And it is time we begin to honor those who have paved the way for the future. If we don’t start now, many may be lost to time. 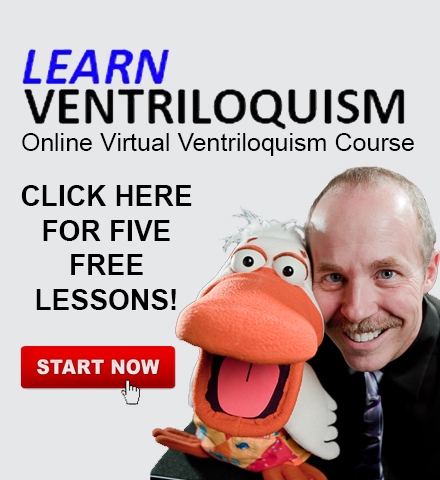 And so, welcome to the International Ventriloquist Society’s Ventriloquist Hall of Fame. Please take a few minutes to go inside and look around. And check back, as things are just getting started.